Highland Park Oriental Rug Pros provide professional area rug cleaning, area rug repair, and area rug restoration services. Our personalized service is the best in Highland Park for your area rugs. 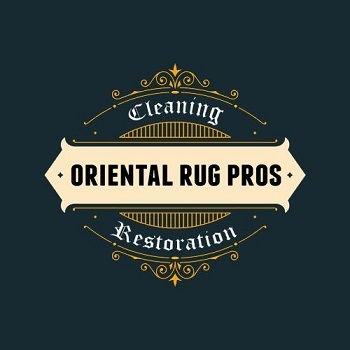 The Highland Park Oriental Rug Pros hand clean expensive and sentimental Oriental, Persian and Antique rugs in Highland Park, Deerfield, Lake Forest, Glencoe and the surrounding areas. We offer our clients complimentary pick-up and delivery with our white-glove area rug cleaning service. We have over 30 years of area rug cleaning experience, so we can handle any rug repair and rug restoration situation you might have.